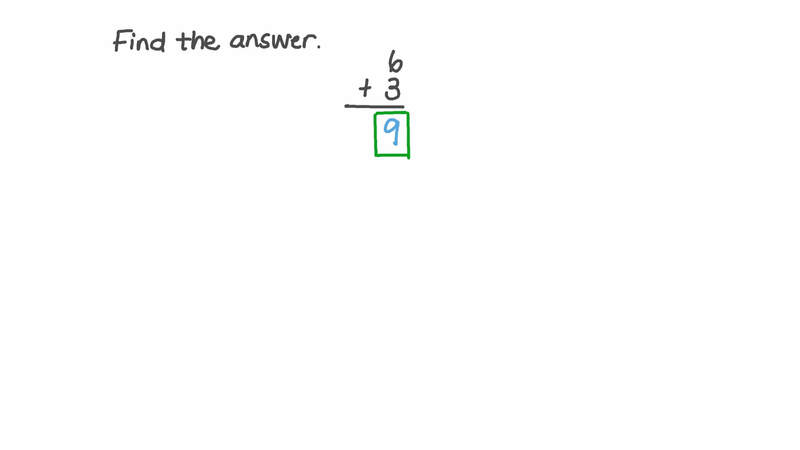 In this lesson, we will learn how to vertically add numbers up to 20 using pictures. 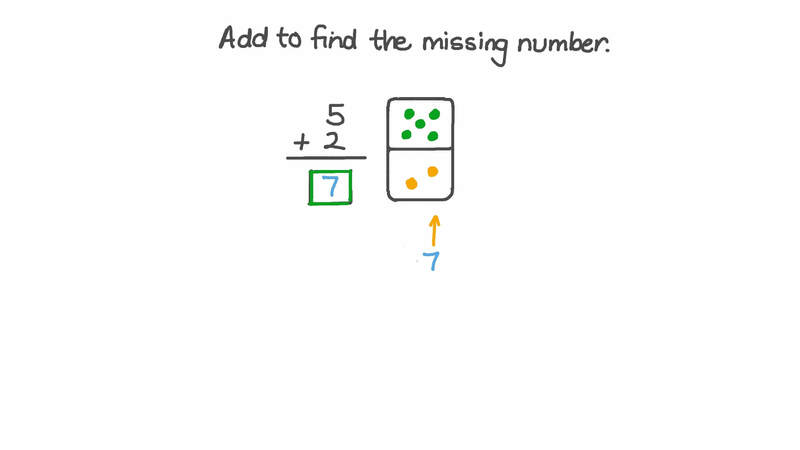 Add to find the missing number. 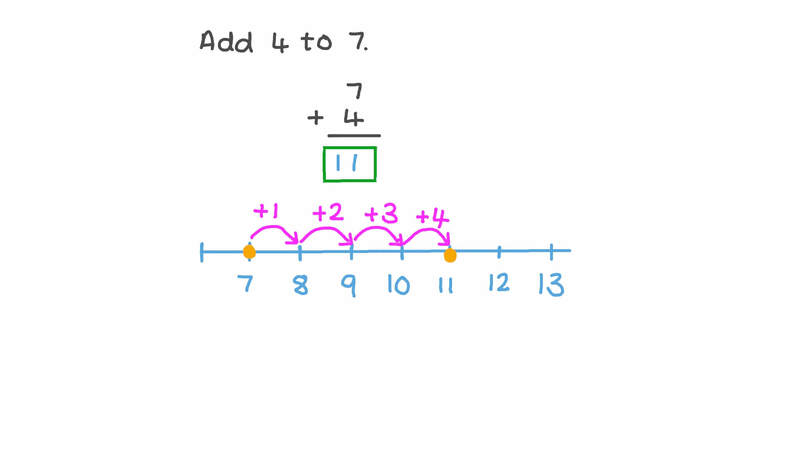 We can write addition sentences in two ways. Add from left to right. Find the total number of dots.